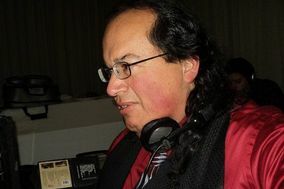 DJMC "Dana Joseph MC Gregor"
Nicknamed The American Riviera, Santa Barbara has the kind of weather couples all over the world long for. 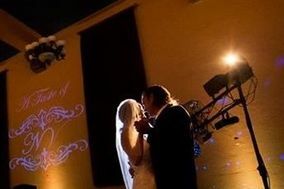 Locals enjoy 300 days of bright, beautiful sunshine per year and a mild climate that makes outdoor weddings a good bet. 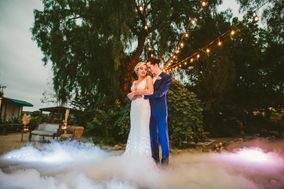 There are so many lovely wedding venues in Santa Barbara, both indoors and out, that you'll be able to let your personal style guide you when you're scoping out different locations. There are Spanish Colonial churches, vineyards, ultra-luxe resorts, private estates, public parks, and of course, the beach! 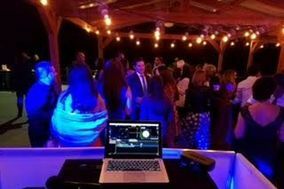 When it comes to vendors, there is so much local flavor you may find the hardest part about choosing your vendors (including your Santa Barbara DJ) is narrowing down your search! 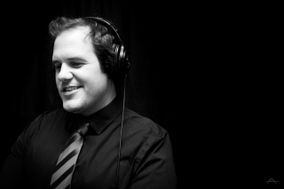 The only issue you may run up against when it comes to entertainment is the city's noise restrictions. All amplified music must be shut down at 10 p.m., no exceptions. 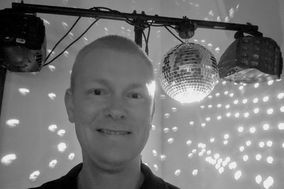 The most important thing you can do to ensure you find a Santa Barbara DJ you love is to give yourself plenty of time to find them. 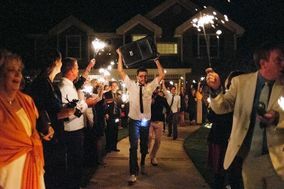 That said, it's also important that you have included the cost of a DJ service (and/or wedding band) in your wedding budget because how much you have to spend will determine who you can hire. 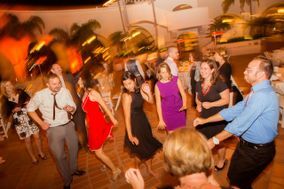 In Santa Barbara, you can expect to pay more than the national average for your DJ - especially if like most couples, you're getting married on a Saturday or Sunday. 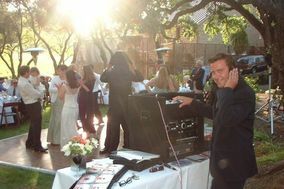 As you search for wedding DJs in Santa Barbara, keep in mind that most will do more than simply play music. 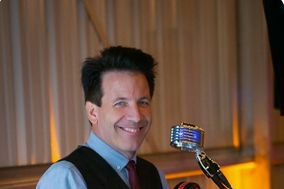 Typically, a wedding DJ will serve as MC at your reception, introduce you and your wedding party, tell guests that showcase moments are about to happen, and set the mood of your reception using music. 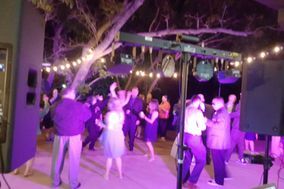 Some Santa Barbara wedding DJs will also be able to bring extras like video setups, lighting rigs, or a photo booth to your reception. 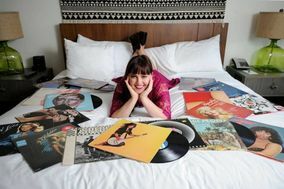 Have a list of questions ready when you start interviewing Santa Barbara DJs so you don't forget any important details. 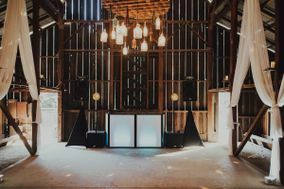 Always ask about price, availability, any added fees, equipment, the wedding DJ's familiarity with your venue, and how they interact with guests. 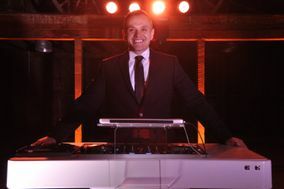 If you want your DJ to bring extras or provide services beyond playing music and making announcements, make sure you make your expectations clear in this first interview. Finally, don't forget to ask for references that you can reach out to directly. 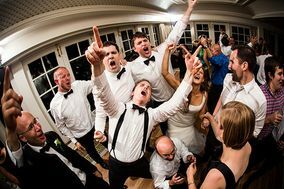 Tip: Keeping track of the Santa Barbara wedding DJs (and other vendors) you've interviewed is easier when you're using a wedding vendor manager. 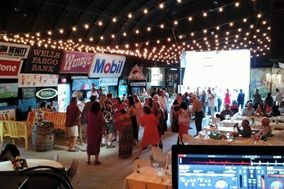 Packing the dance floor may be the most important thing your DJ will do at your wedding reception but it's not the only thing! 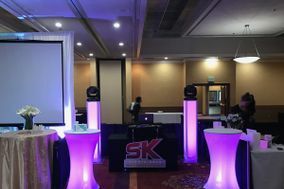 They'll keep your reception running on schedule and help guests feel included in all special events. 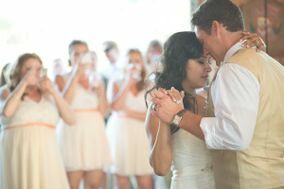 Plus, they'll wind things down at the end of your Big Day. 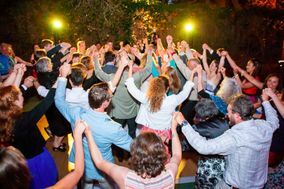 You can help your Santa Barbara wedding DJ do all that and more by creating a timeline of showcase moments (and a pronunciation guide for names) for them. 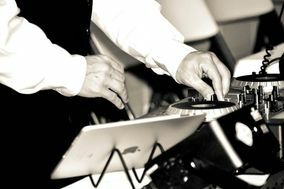 Checking off this wedding planning to-do lets your DJ make announcements confidently and ensures that guests never miss a photo opp. 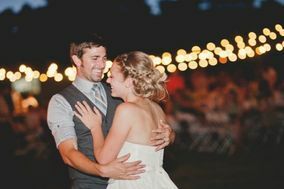 WeddingWire has all the tools you need to get organized as you plan your wedding. 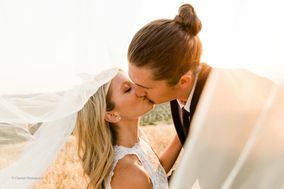 Check out our comprehensive wedding checklists that lay out all the tasks you'll need to tackle to plan a spectacular wedding.